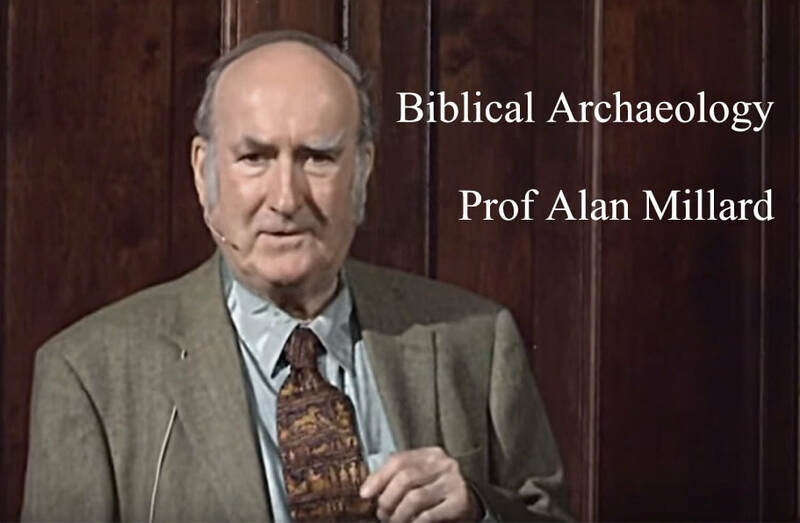 Prof. Alan Millard is Rankin Professor Emeritus of Hebrew and Ancient Semitic languages, and Honorary Senior Fellow (Ancient Near East), at the School of Archaeology, Classics and Egyptology (SACE) in the University of Liverpool. 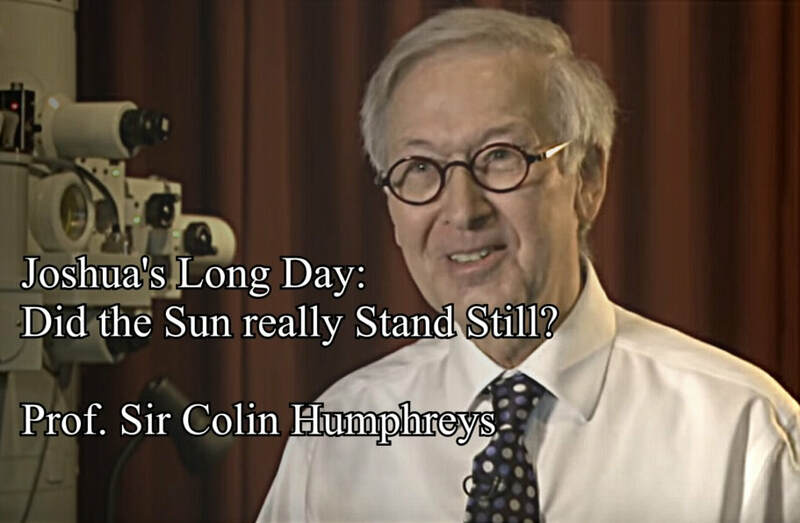 Prof. Sir Colin Humphreys is Professor of Materials Science at Queen Mary University of London, Emeritus Professor of Materials Science at the University of Cambridge and Fellow of Selwyn College, Cambridge. He is also a Fellow of the Royal Society and of the Royal Academy of Engineering. He has written extensively on the Bible and Science (and sees no conflict between the two!). 3. ‘Fake News—Why trust the “experts”’? Rev. Prof. Philip McCormack M.B.E is the Principal of Spurgeon’s College, London. Previously, Prof McCormack was an Assistant Chaplain General in the British Army and its academic lead on ethics nationally and internationally. He articulated the ethical foundation of the British Army and created a practical model of ethics widely embraced, taught and used within the Army and the Royal Marines. He is the Chair of an International Prize Committee for Military Ethics and is an Honorary Professor of Practical Ethics, in the Institute of Health and Society, the University of Worcester.